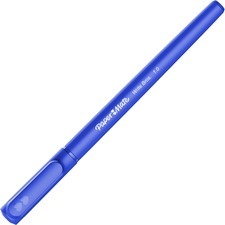 Ballpoint stick pens offer dependable quality and smooth writing. Ideal for home, school or office use. 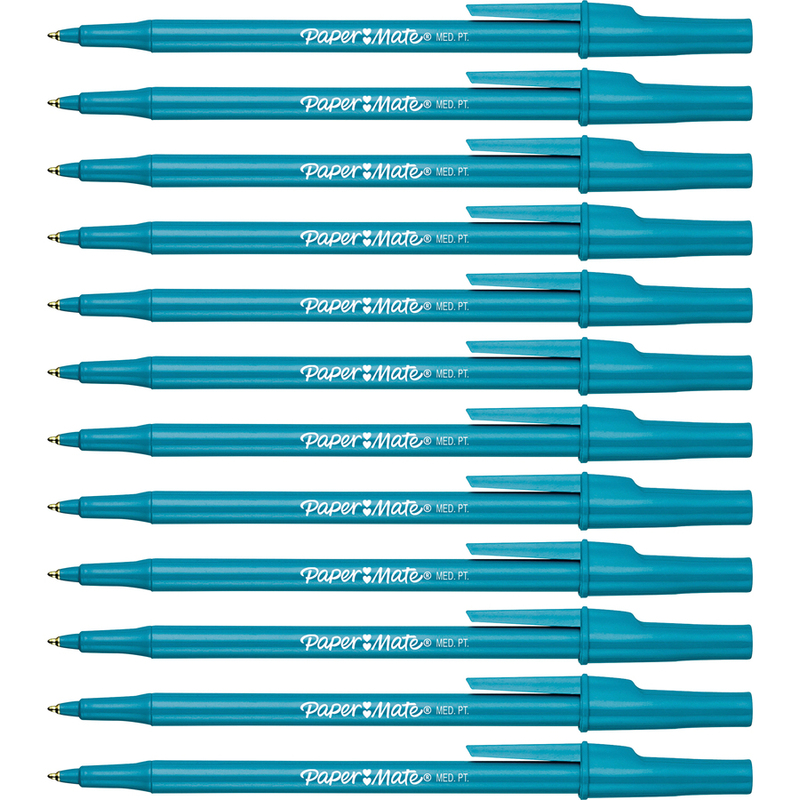 Pens are perfect for situations where large pen quantities are needed.